They say there is a season in life for everything. There was a season to go to school and a season to work. There was a season to get married and a season to have children and so on. When it comes to home improvement projects, there’s also a season for that. We’re not talking about spring or fall, but rather a time when your home in Corona, CA is ready for changes. 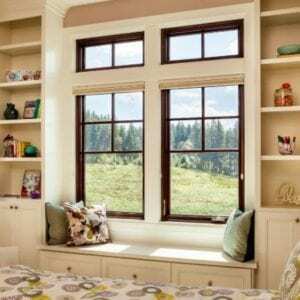 Is this the season for replacement windows for your home? Let’s find out. You want to be comfortable in your home, but that can be hard if you constantly battle drafts. 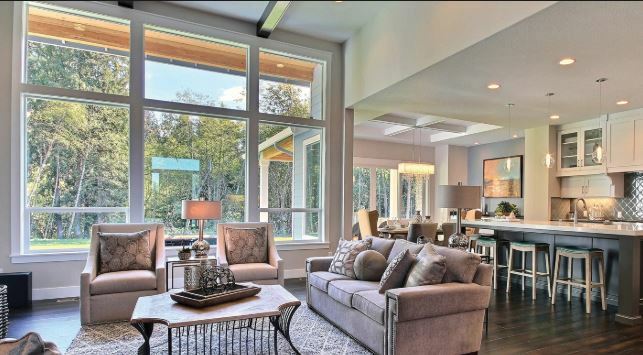 With winter edging its way into the area, you don’t want any chilly drafts wafting through the rooms as you are trying to relax. 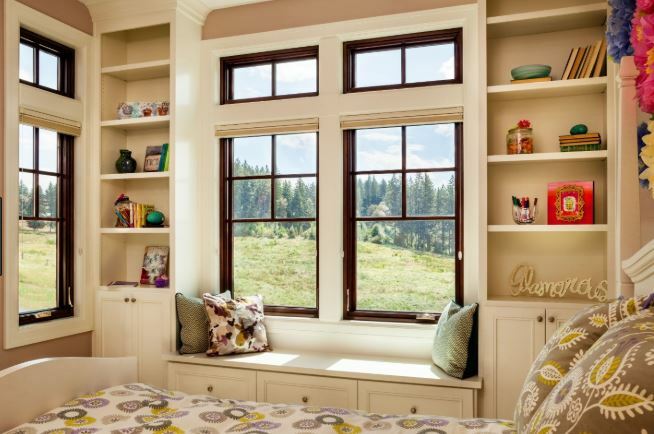 If you have noticed drafts, it might be the season for replacement windows for your home. And it’s better to do it now than when temperatures drop and get cooler. Who really wants to pay more and more for energy? You know energy prices are rising so maybe you expect to pay more as the years go by. But that doesn’t mean you should pay for energy you never use, right? And when you have leaks in your home, where air can pass by in either direction, that’s exactly what you’re doing. Your HVAC system cools or heats the air and then that air filters through to the outside of your home. You don’t need to supply temperature controlled air to the whole neighborhood! But your energy bills will make it look like you do. 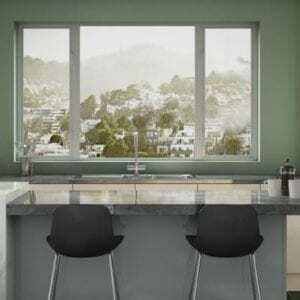 Instead, you need to realize this may be the season for replacement windows. There’s nothing wrong with an older home…as long as you maintain it well. If your home is starting to show its age, you may be in the season for replacement windows. Get new windows and you can change the appearance of your home both inside and out. It’s about the only home improvement project you can take on that will revolutionize the interior and exterior of your house at the same time. If you are starting to realize that your home is indeed in the season of replacement windows Corona, CA, you are making a smart decision for the future of your home. You will increase your comfort inside, decrease your energy bills, and get more value out of your home if you sell in the future. Now, you just have to take the right steps to find the right replacement windows. And that’s where the professionals at Andy’s Glass come in to help. Give us a call at 951-677-7421 for a free consultation or to ask questions. You can also come visit our showroom at 25751 Jefferson Ave, Murietta, CA 92562 and see the replacement windows we have to offer. 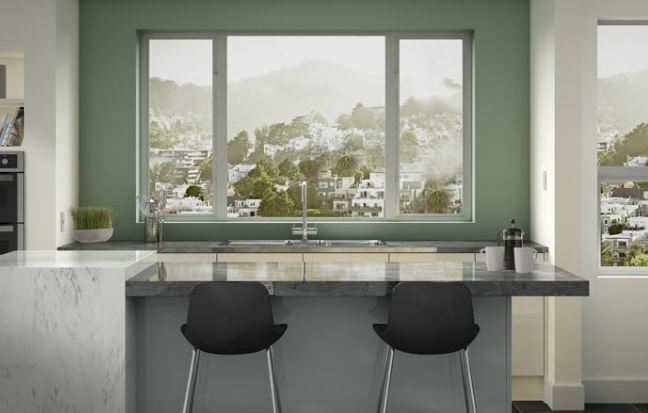 Not every season of your life will be one you want to see, but when you hit the season of replacement windows, you’ll be glad you took the steps toward quality windows. It’ll change the future of your house!